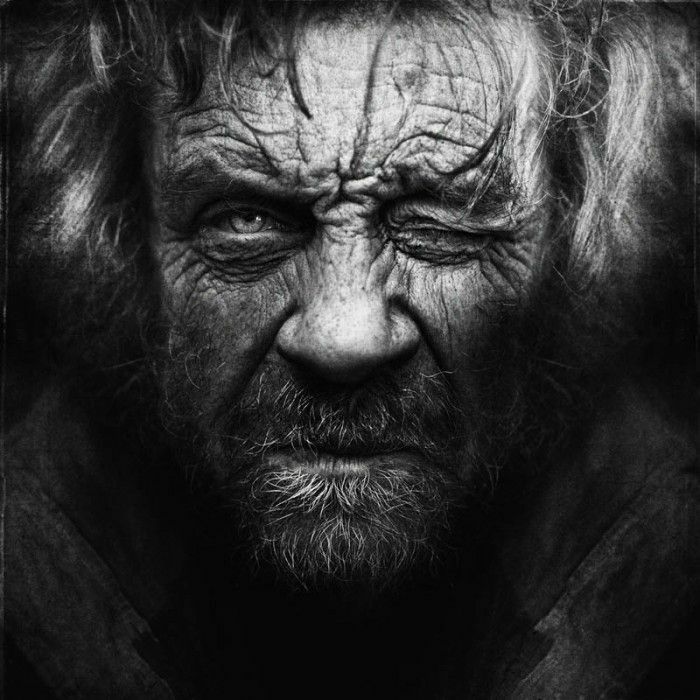 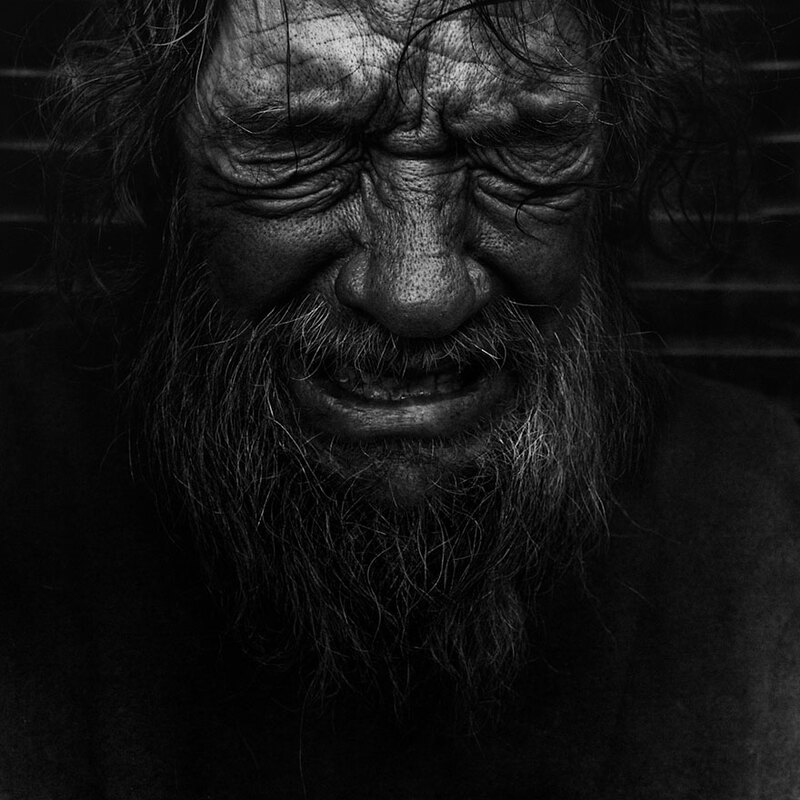 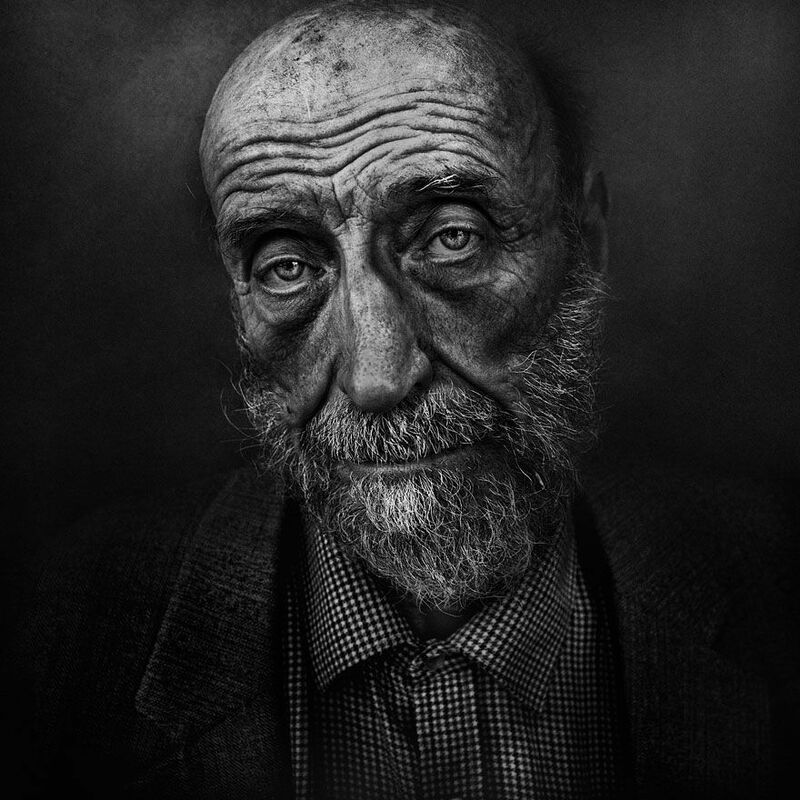 Photo series “Homeless” by Lee Jeffries will make you face the ones you neglectfully pass by everyday. 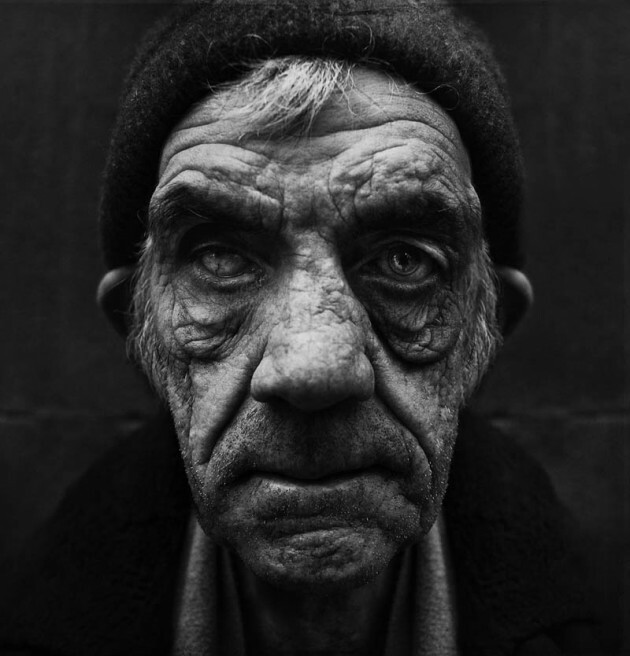 Taken exclusively in black and white, each of these close-up portraits is incredibly detailed and capture life stories of homeless people on the streets of Europe and the US. 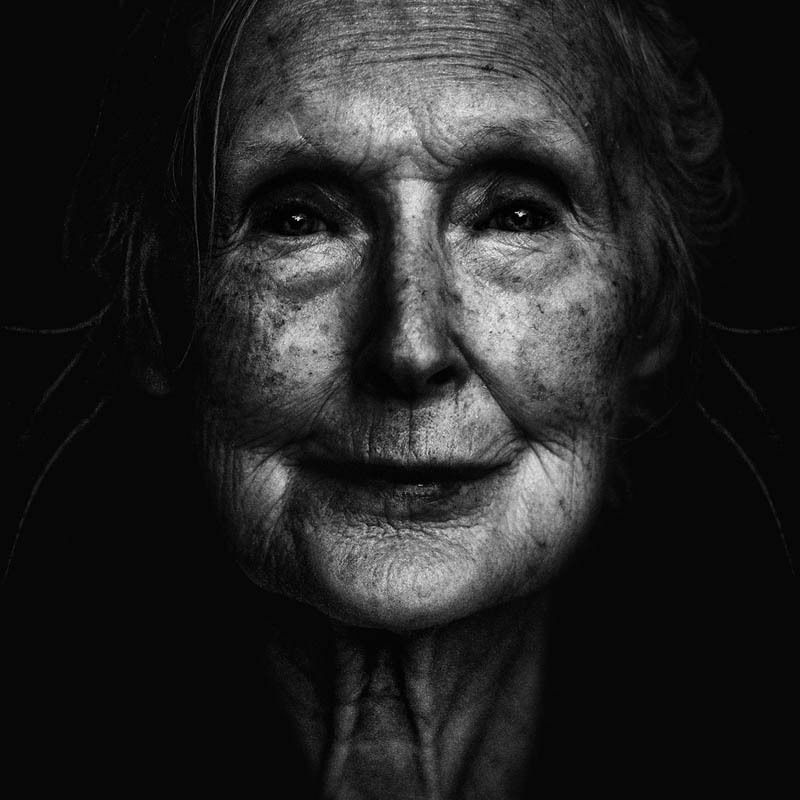 You can get lost in the intense gazes, maps of wrinkles and scars, and all the emotional stories behind them. 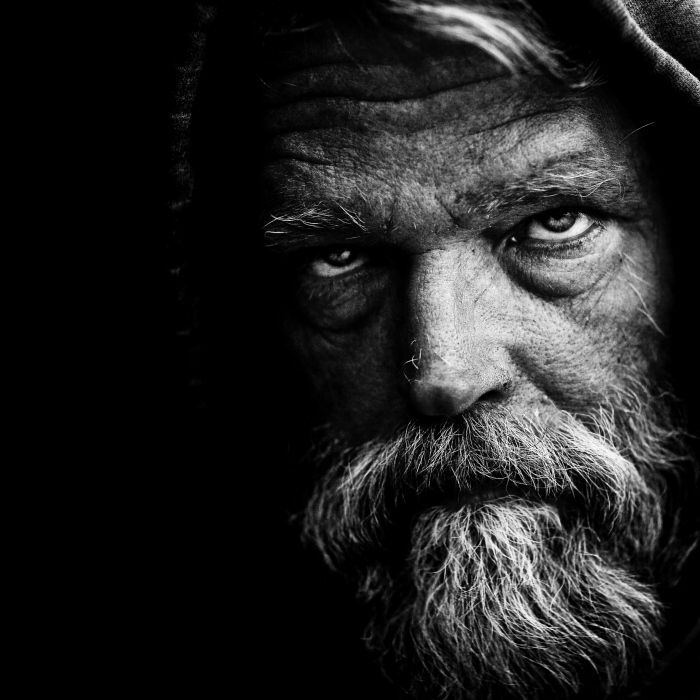 All this is captured despite the fact that the shot sometimes only takes a few seconds, as the “models” might get bored and change their minds. 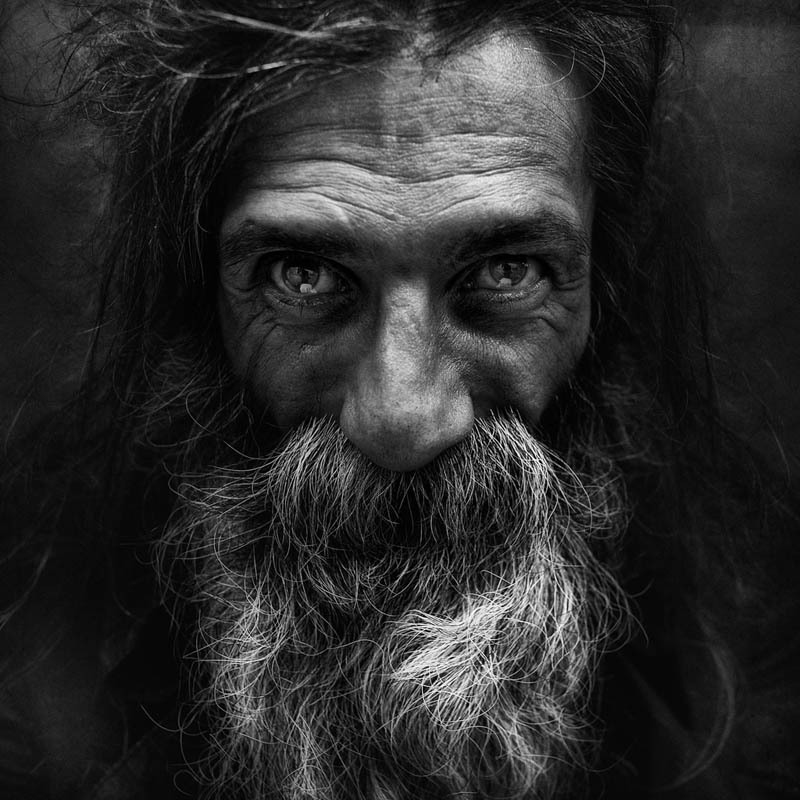 Started his carrier as a sports photographer, capturing such beautiful shots in Manchester football games, but his life changed forever right after a chance meeting with a homeless woman living in the streets of London. 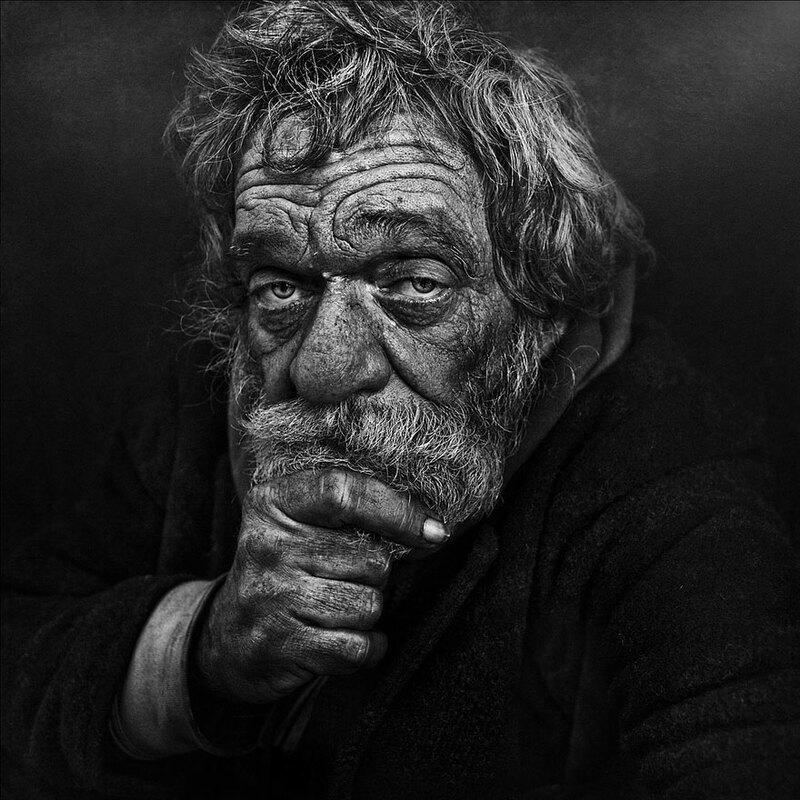 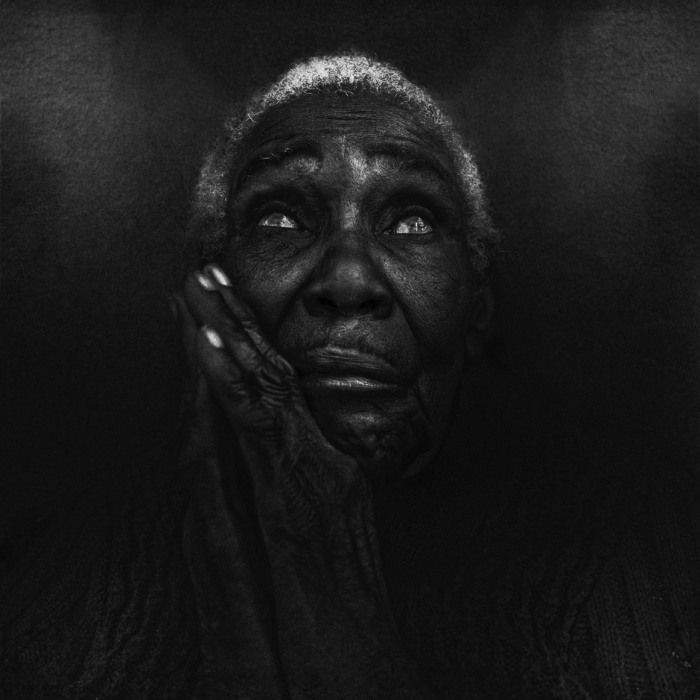 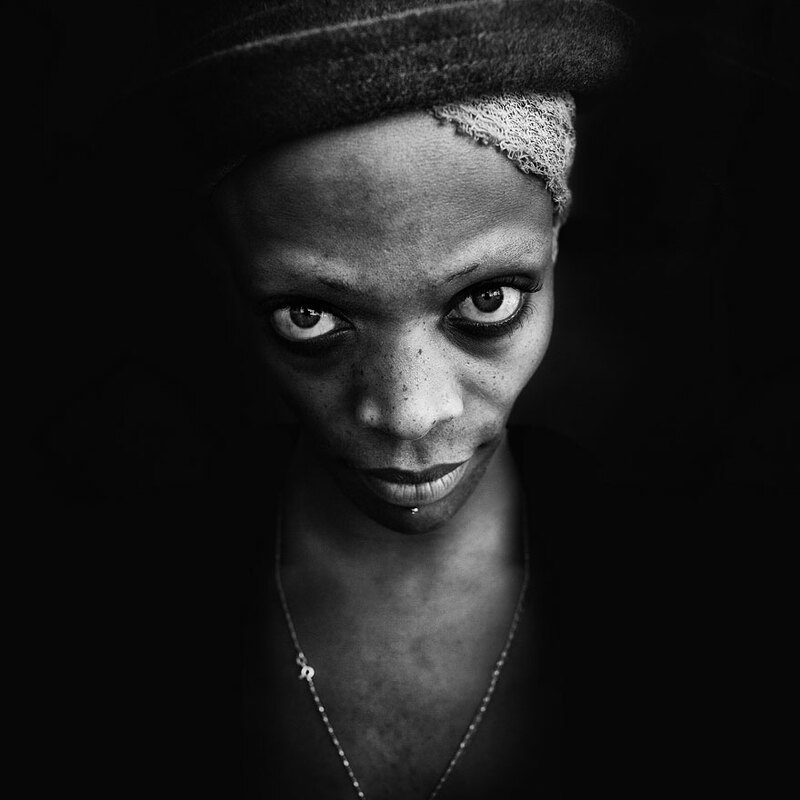 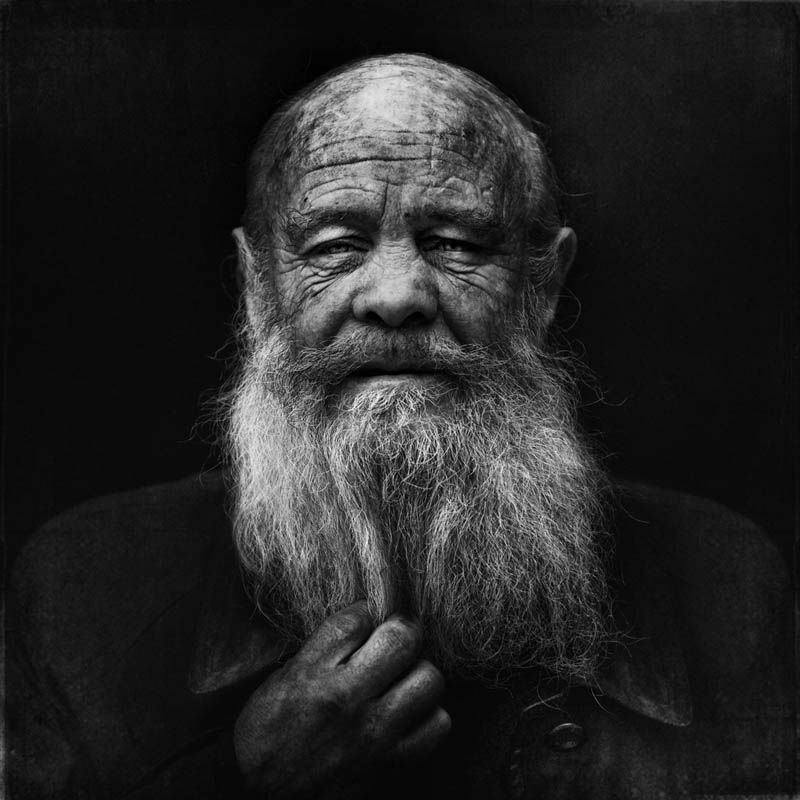 Since this moment, Lee Jeffries has dedicated himself to capturing gripping portraits of the disenfranchised. 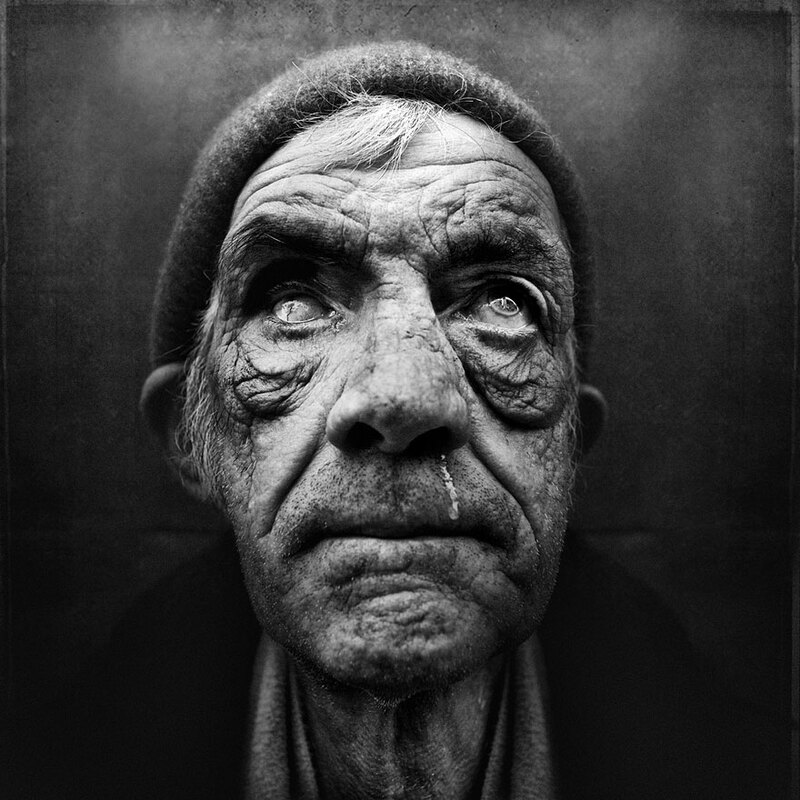 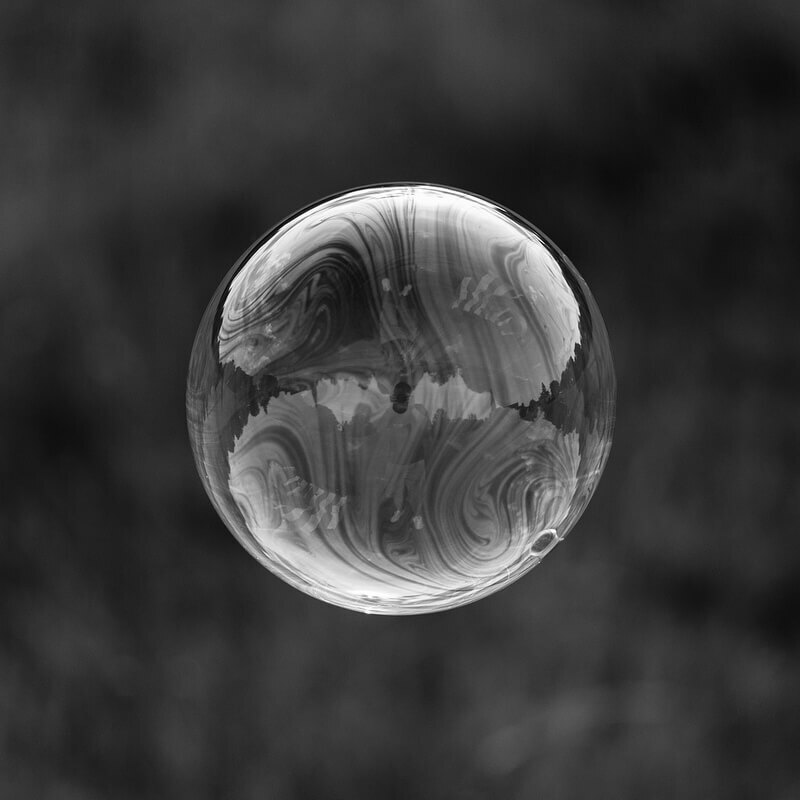 From then onwards, his photographs portray his convictions and his compassion to the world. 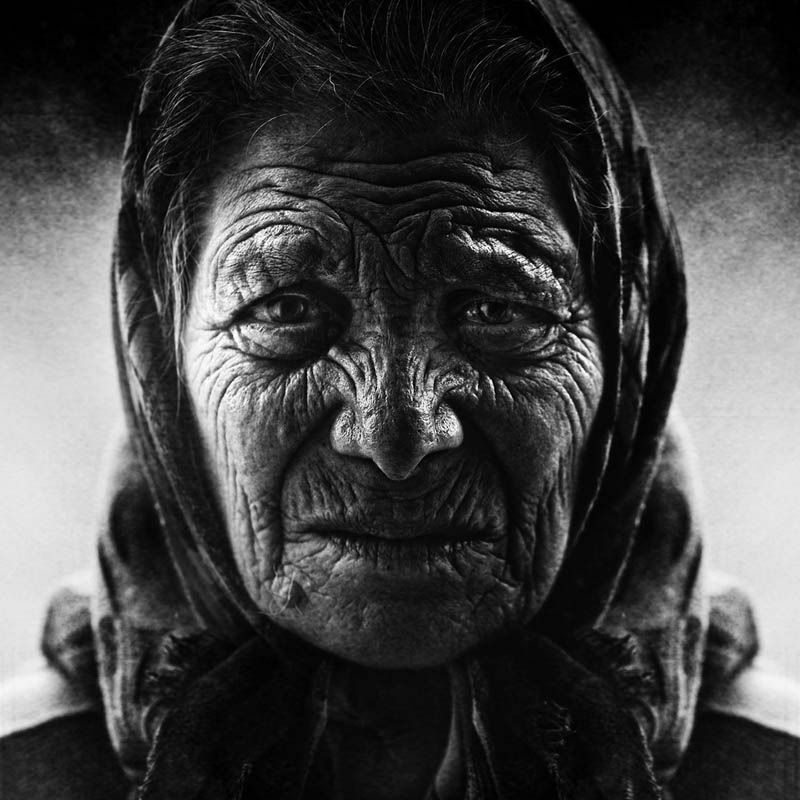 Check his full portfolio at Flickr, definitively worth it! 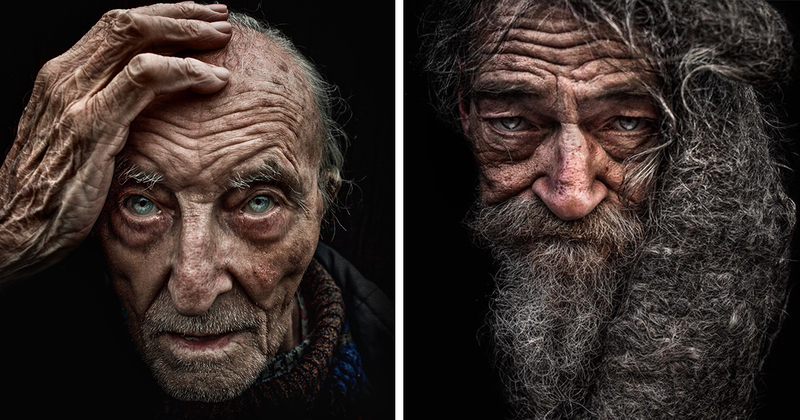 Most of his +135 portraits are closeup with incredible details. 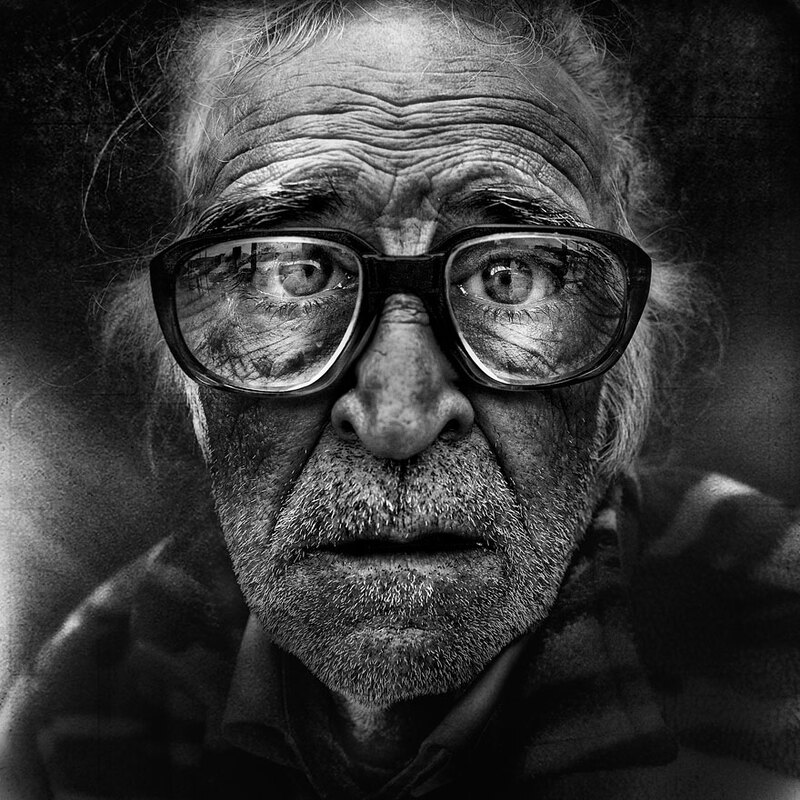 Each photograph exudes so much raw character and depth, you find yourself studying each shot with great intensity.